Crossing boss AVION delivers the label’s debut album with ten atmospheric Techno cuts including a collaboration alongside Ninja Tune favourite Emika. Berlin based producer AVION’s structured techno has found home on respected labels like Index Marcel Fengler, District 66, Stress Research and Pure. However, his own label Crossing – launched in 2013 – has hosted the majority of his work when not releasing music by Pfirter, Doka, The Automatic Message and Milton Bradley (as Doomsday Device). 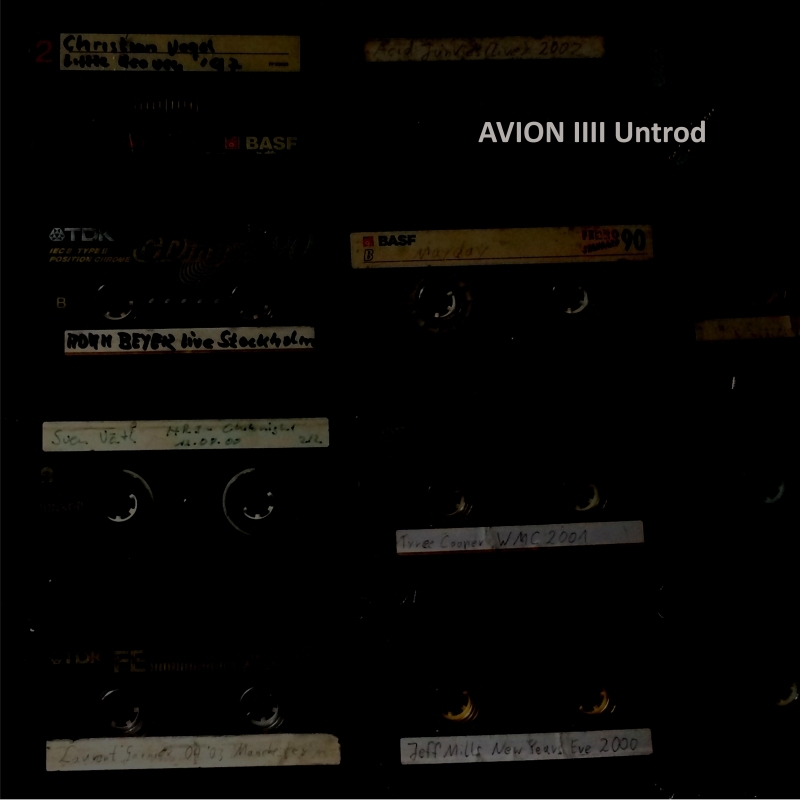 It only makes sense then that AVION’s debut longplayer sees him return to his imprint. Opening with the ominous heartbeat and metallic drones of ‘New Day’, AVION’s album quickly takes things into a murky analog direction with crackling ‘Errata’ and its twisted effects before ‘Stones’ follows with its offbeat drums as sanguine chords begin to shine through. Syncopated percussion follows with ‘Adamant’ as twisted synths continually sweep, leading into ‘Untrod’ and its scintillating chimes and mesmerising textures. Squelchy acid licks join otherworldly pads in ‘Scan’ until the dystopian ‘Evasion’ builds in tension as lo-fi drums join oscillating bass. Pitter-patter drums and pulsating stabs are next in ‘Firebox’, making way for the harrowing ‘Street Lights’ that utilizes the ethereal voice of Emika. Finally, ‘Nebul’ provides a shadowy finale with a crystalline aesthetic complete with a cacophony of intricate details.